Deeper pockets for all of your essentials, including two front slash pockets and two back welt pockets. 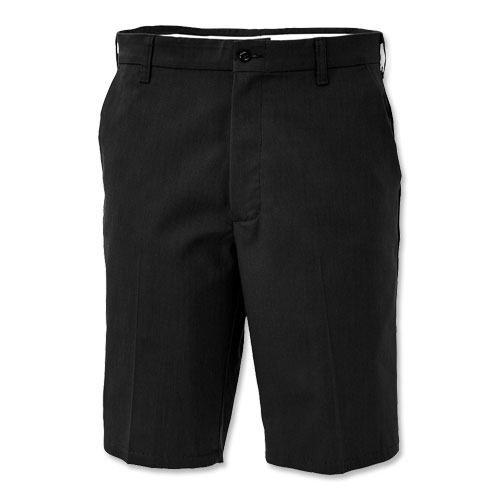 Our tried-and-true work shorts just got an update! New stretch fabric and soft, ringspun yarn adds more comfort and durability. Deep pockets and easy care features make these perfect for every job.